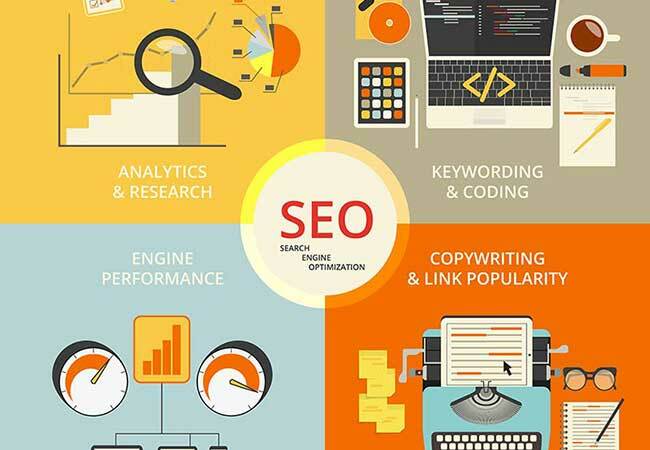 There are some basic SEO task that you can do yourself, and if you do them on a consistent basis, they will help you outrank your competitors who have not hired a professional SEO team. This is not a list that will allow you to dominate your market or get #1 positions for tough keywords but you will improve your overall rankings. 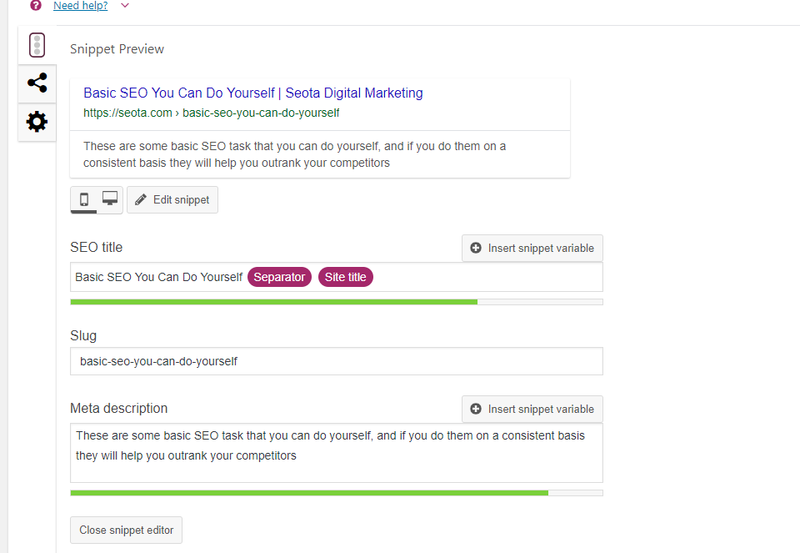 Install the free version of the YOAST SEO plugin and walk thru the Yoast SEO Wizard to get your basic SEO settings correct. Search for Yoast in the dialogue box that will appear and then click Install. Once Yoast is installed you will get a message to Active it. Once Yoast is active you can navigate to is from the left nav and go thru the Wizard. 3. Repeat Step two for your blog post. If your website is setup properly, your web pages contain your product and services (or you have custom post setup to handle). 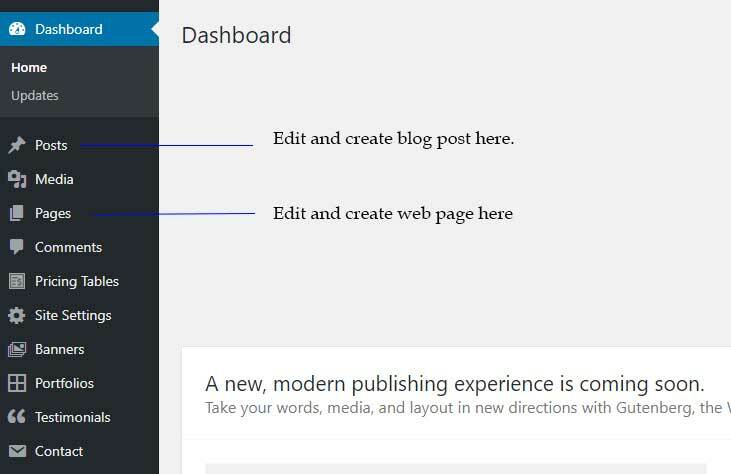 So once you are done editing your individual web pages you will do the exact same steps for your blog post. If your website does not have a blog, now is a good time to start blogging. 4. Create content for your website on a weekly basis. This is very important. You should schedule time to create new and unique content for your target user base. This blog post is an example of such a post. This post is targeted to future clients who may not be ready or not able to afford professional SEO. the blog post is useful and it was easy for Seota to generate. Add images to your blog post - name your images and give them ALT text that allows with disabilities to know what the image is. 5. 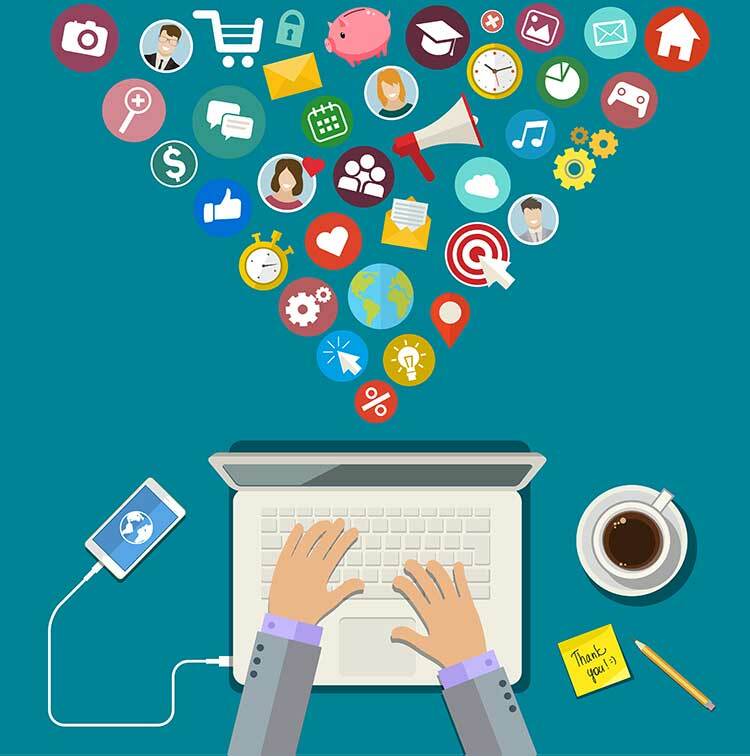 Promote your content via your social media channels. Now that you have created new content, we need to get some traffic and link to the new content. The quickest way to do that is to link to the content from your social channels. Do these five simple things and you will outrank your competitors who have not hired a digital agency. In addition to the content that you generate yourself, budget money each month to get a professional piece of content created or do a professional press release.